Born Jovi embraces the sights and sounds that is Bon Jovi. Hit after hit all your favourites are delivered in a passionate and powerful performance by lead vocalist Bret Watts. 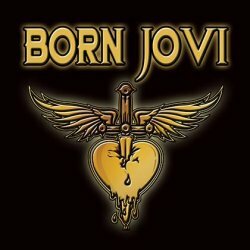 Come into Sting and get the closest Bon Jovi experience you'll ever have!